Printed from http://www.bodytalksystem.com//learn/news/article.cfm?id=910 on Apr 25, 2019. 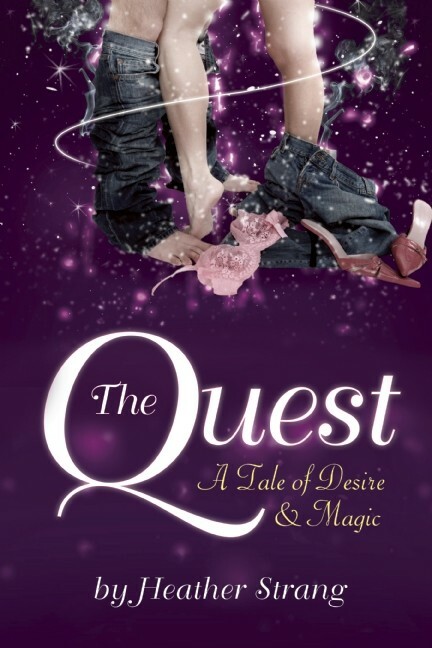 Our very own Heather Strang, CBP, just had her spiritual romance novel The Quest: A Tale of Desire & Magic, published by White Cloud Press. 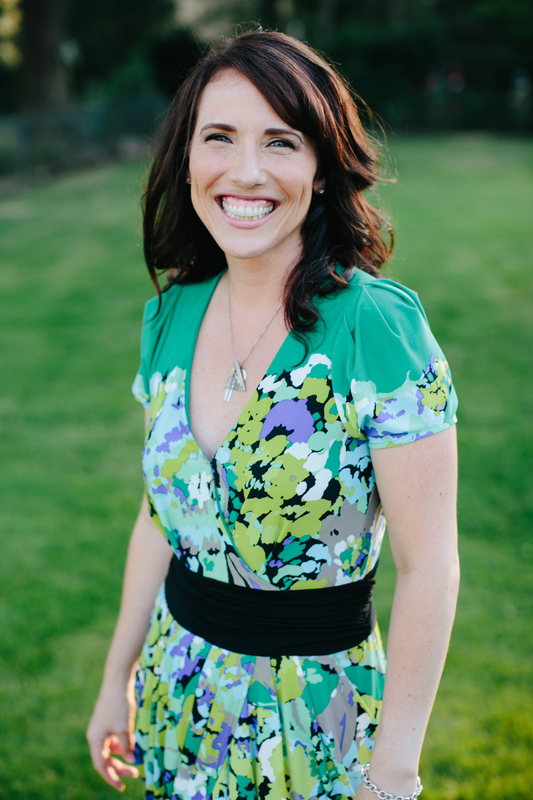 The novel features Cortices, BodyTalk and shares Heather's journey with BodyTalk - which allowed her to channel the novel. If you would like to share this in your practice as a testament to the power of BodyTalk, Heather's publisher has a special offer for you! When you purchase 5 or more copies of The Quest, you will receive 40 percent OFF the original price! Simply visit this link and enter code: IBAQUEST40. Learn more about The Quest here. Heather will also be in Portland, Oregon, Victoria, B.C. and Santa Fe, NM sharing group BodyTalk and one-on-one sessions as part of her Desires & Magic book tour. Join her!